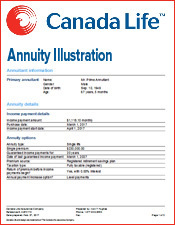 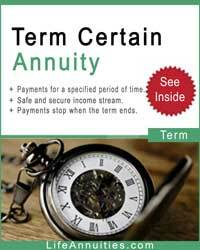 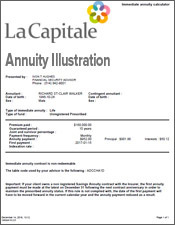 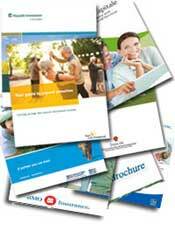 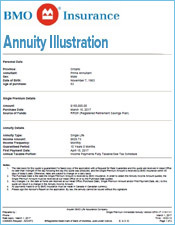 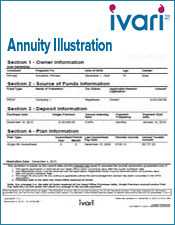 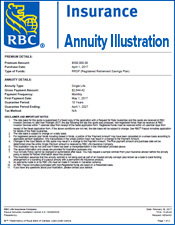 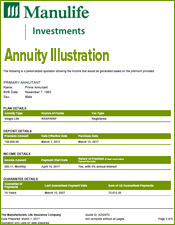 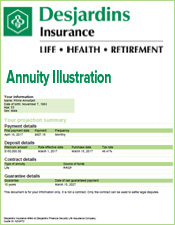 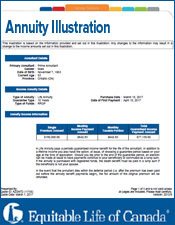 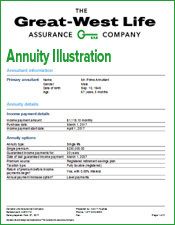 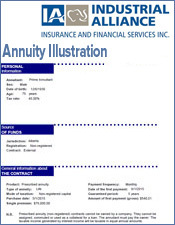 Here are a list of annuity applications we have on file. 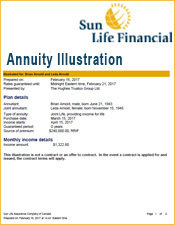 Once you decide to buy an annuity policy we'll complete the annuity application for you and any transfer form(s) if necessary. 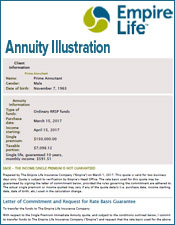 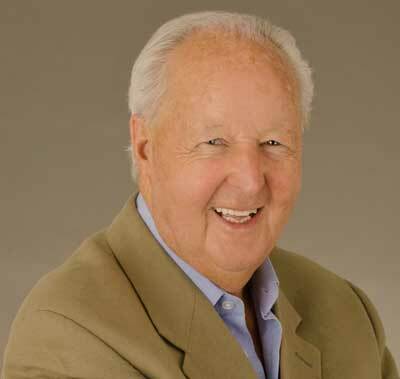 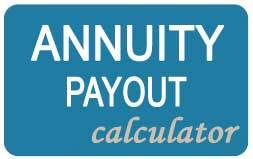 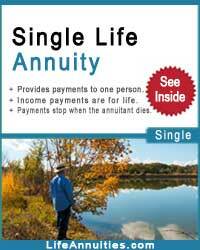 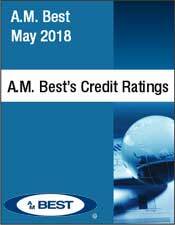 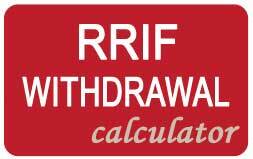 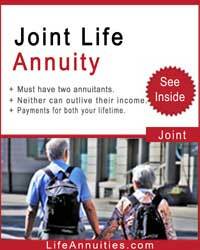 We are happy to answer any questions you may have on your life annuity. 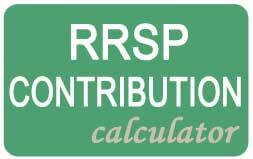 Kindly type your question and will get back to you within 24 hours.